This is the second part of a two part series on the conservation implications of the Habitat Amount Hypothesis. Specifically, Fahrig, et al. state: “what we find ‘alarming’ for conservation is the nearly complete lack of protection for habitat that is divided into small patches.” In Part 1 I discussed how, in fact, much of the world’s conservation is of small patches. Small-patch conservation can (and repeatedly does) fail. 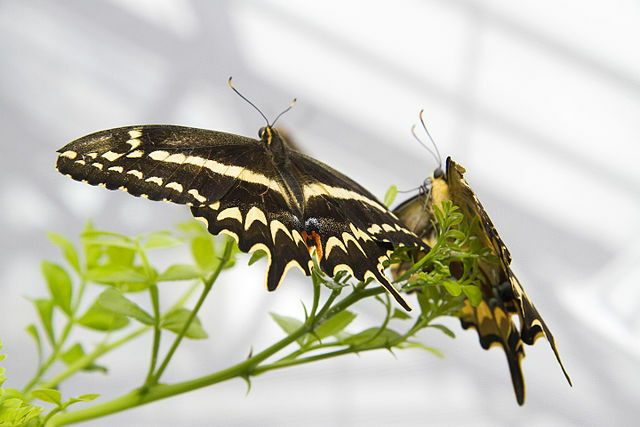 For two decades, I’ve engaged in conservation of the rarest butterflies in the world. For most endangered species or subspecies, all of their existing habitat and much of their possible remaining habitat is conserved in small patches. Those small patches are necessary for conservation. However, regardless of these small patches, conservation is going to fail and the butterflies will be destined for extinction. The rarest butterflies live in environments that are naturally patchy, or are relegated to environments that people have fragmented. The conundrum is that they are dependent on natural disturbances to persist. This means that populations in small patches are regularly extirpated as part of the disturbance cycle. Without conservation to overcome landscape fragmentation made more intense by human degradation, dispersal cannot replace populations lost to disturbance. This is true even though post-disturbance patches are the highest in quality. 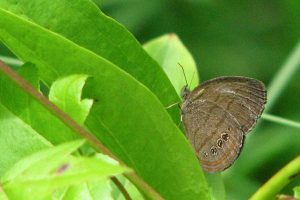 One example of a butterfly that I have worked on for two decades is the St. Francis’ Satyr, which lives in wetland networks on headwater streams. These wetlands are created and maintained by a combination of fire and beaver flooding that excludes hardwoods and allows the butterfly’s host plant (a sedge) to flourish. The small patches where the butterfly resides are all protected. Since I started my research, natural processes of disturbance have extirpated several small populations. Because the intervening streams that connect the network are degraded, St. Francis’ Satyr has not recolonized protected patches. There are repeated examples of extirpation from conserved patches without recolonization of new patches, due to the lack of connectivity through fragmented landscapes. For Miami Blue, Schaus’ Swallowtail, and Bartram’s Scrub Hairstreak, recolonization does not follow hurricane-caused extirpation. For Bay Checkerspot, recolonization does not follow extirpation caused by drought (or, for that matter, grassland restoration following human-caused extirpation). 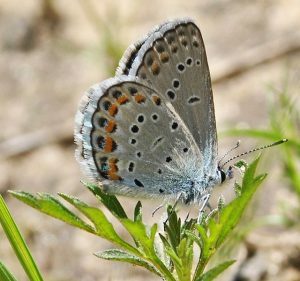 For the British Large Blue, recolonization did not follow extirpation caused by the processes of succession and then herbivory or another disturbance. How many times will this slide to extinction be repeated? Increasing habitat amount alone is destined for failure. 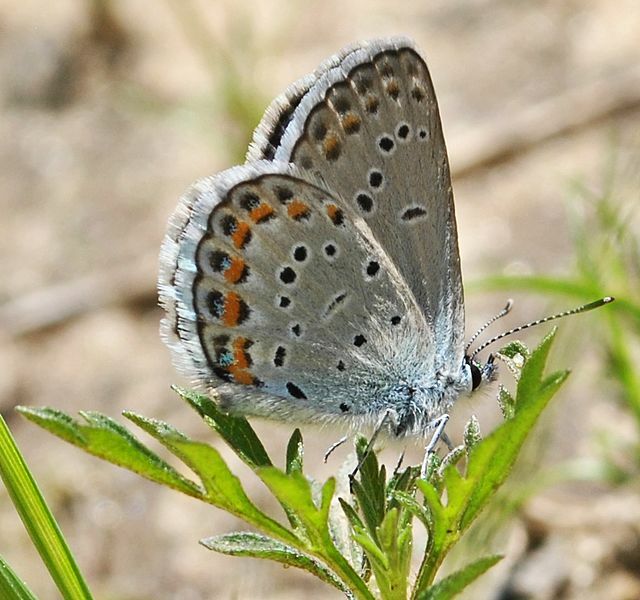 Conservationists have had to intervene to disperse Miami Blue, Schaus’ Swallowtail, Bay Checkerspot, the British Large Blue, St. Francis’ Satyr, Mitchell’s Satyr, Poweshiek Skipperling, Karner Blue, Taylor’s Checkerspot, and more. 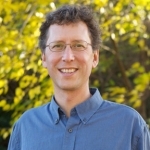 People are required to replace natural connectivity in conservation. On a broader scale, the rarest butterflies share threats caused by habitat fragmentation with other threatened plants and animals in their environments. (For example, the same issues that impact the St. Francis’ Satyr also threaten Rough-leaved Loosestrife, American Chaffseed, Venus Flytrap and Red-Cockaded Woodpeckers.) As conservation of small populations has continued apace, conservation and restoration of habitat connectivity is required for recovery. Fahrig, L., V. Arroyo-Rodríguez, J. R. Bennett, V. Boucher-Lalonde, E. Cazetta, D. J. Currie, F. Eigenbrod, A. T. Ford, S. P. Harrison, J. A. G. Jaeger, N. Koper, A. E. Martin, J.-L. Martin, J. P. Metzger, P. Morrison, J. R. Rhodes, D. A. Saunders, D. Simberloff, A. C. Smith, L. Tischendorf, M. Vellend, and J. I. Watling. 2019. Is habitat fragmentation bad for biodiversity? Biological Conservation 230: 179-186. Fletcher Jr, R.J., Didham, R.K., Banks-Leite, C., Barlow, J., Ewers, R.M., Rosindell, J., Holt, R.D., Gonzalez, A., Pardini, R., Damschen, E.I. and Melo, F.P., 2018. Is habitat fragmentation good for biodiversity? Biological Conservation 226: 9-15. Haddad, N.M. 2019. The Last Butterflies: A Scientist’s Quest to Save a Rare and Vanishing Creature. Princeton University Press. Princeton, NJ.